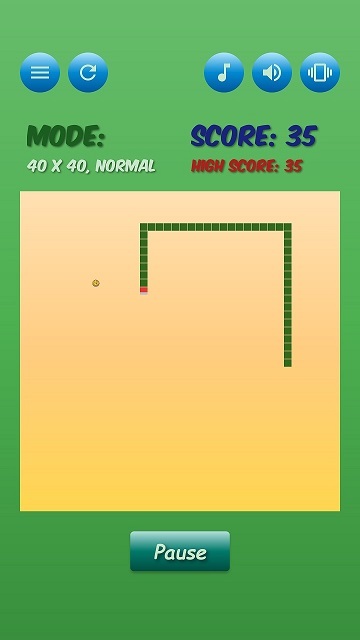 This game is based on the classical Snake game. 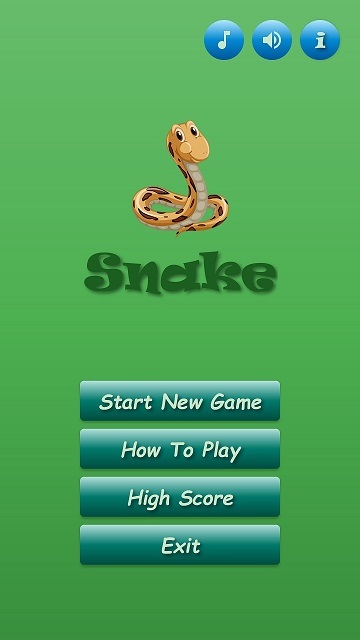 Players can navigate the snake using swipe gestures. 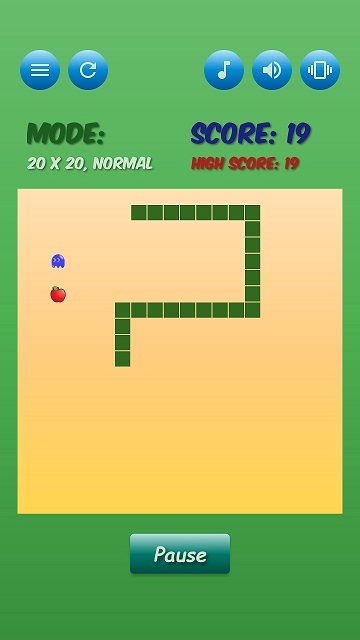 Increase your score by moving the snake to consume the apples. There are many items in the game which have unique effects when consumed by the snake: Ghost, Magnet, Scissors and Hourglass. Play the game to discover the item effects. 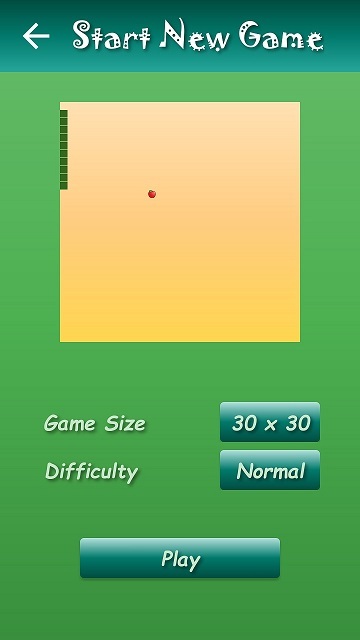 Players can also choose between 3 different game sizes and 3 difficulty levels. 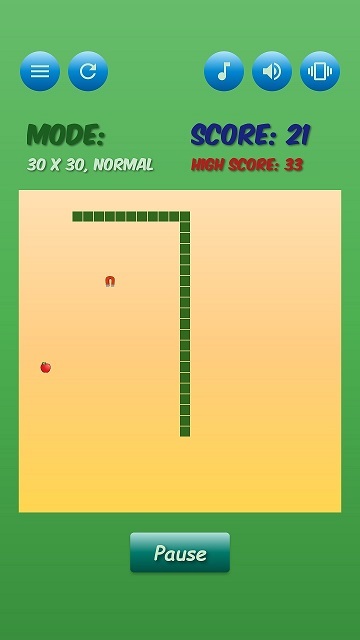 It's simple to play and fun!